Our first “Behind the Scenes” episode. Unedited. Barely Censored. Just the Raw Audio. 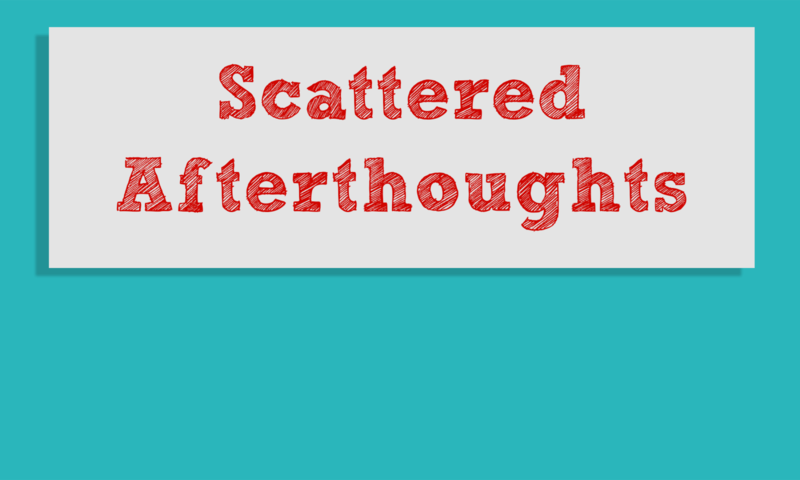 Scattered Afterthoughts is a group of friends who love podcasting, video games, music, and talking.